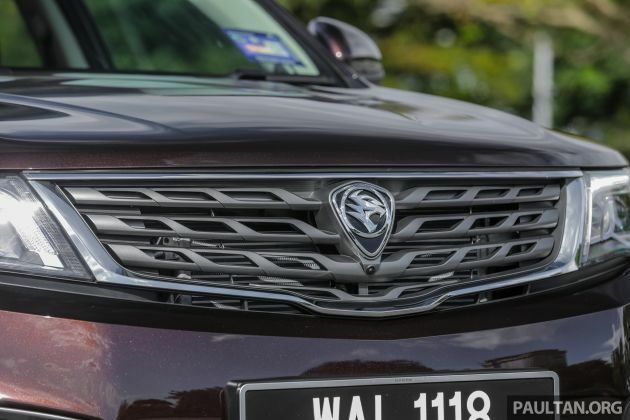 Proton will be setting up a factory in Pakistan that will be its first facility in South Asia. The plant will be a joint effort between the Malaysian carmaker and its local partner Alhaj Automotive. This was revealed by high commissioner of Malaysia to Pakistan Ikram Mohammad Ibrahim, reported by Bernama. The envoy said that the agreement between Proton and Alhaj was signed last year, and Proton sees big potential in the venture. The media is in Pakistan with prime minister Tun Dr Mahathir Mohamad, who is making a three-day official visit to the country starting today. The PM and his Pakistan counterpart Imran Khan are expected to officiate a symbolic groundbreaking ceremony of the Proton factory tomorrow. The post Proton to set up first South Asian factory in Pakistan appeared first on Paul Tan's Automotive News. 0 Response to "Proton to set up first South Asian factory in Pakistan"